The role of family caregiver is a demanding one. While it can be very rewarding, many who fill the role also work at least part-time outside the home and care for children of their own. Juggling so many responsibilities can lead to a stressed-out, weary caregiver. It’s the reason caregivers often experience a health crisis of their own. If it’s time for you or a family caregiver you know to take a short break, respite care at Randall Residence can be a solution. Our respite services allow older adults in Michigan, Ohio and Illinois a chance to stay in one of our communities for as little as a week or for as long as a month. While your senior loved one benefits from all of the care, services and amenities our residents enjoy, you can relax and restore your own sense of well-being. Respite care can also be used when an older adult has been in the hospital for surgery or an illness. If they are being discharged from the hospital but aren’t quite ready to return home, they can stay with us for a few weeks to recover. Our caring staff can help ensure the road to recovery is a short one. We offer assistance with medications, daily tasks, and rehab so that you or the senior you love can concentrate on getting well. While Randall Residence provides a furnished apartment for each of our respite guests, we encourage you to bring a few familiar items to make it feel like home. It might be family photos, your favorite pillow or a throw you like to use while watching television at night. Respite can also fill another role. 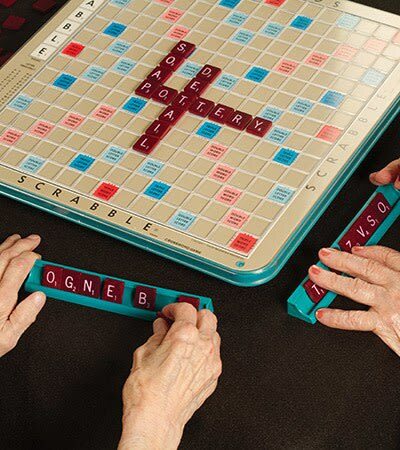 If an older adult you love is reluctant to make a permanent move to a senior living community, respite can provide them with an opportunity for a trial run. If you have a family vacation planned or need a break, we invite you to call us to set up an appointment to learn more about respite services. A team member at the Randall Residence nearest you will be happy to help!